Survey your home or business in astonishing detail with our new THD-V28(W). With 2.4MP CMOS Sensor, it can provide 1080p full HD image. 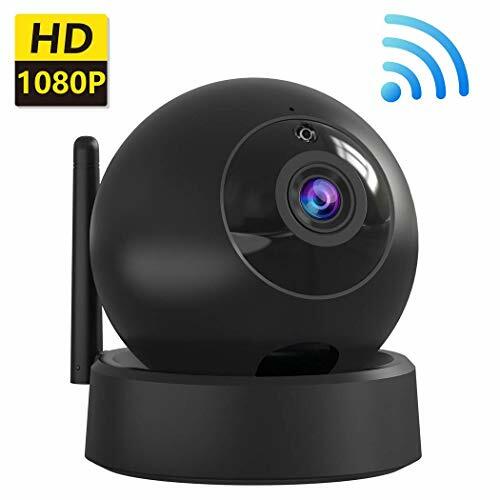 It’s the best choice to upgrade your current surveillance system. 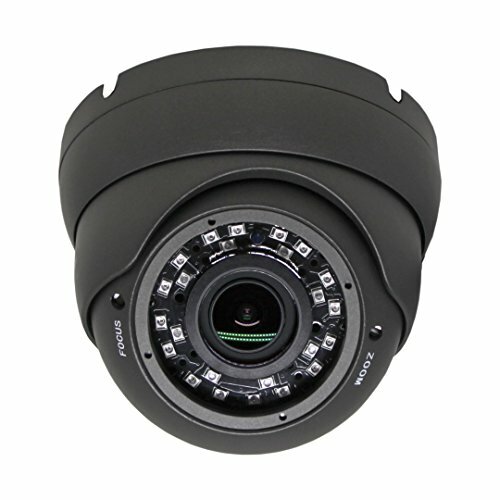 With 4 in 1 (CVBS/TVI/AHD/CVI) video output, it will compatible with any DVR. You can get amazing night version for both indoor and outdoor. Available in both black and white color. View your world in Full HD: You can get 1080p/960H smooth HD video with 1/2.9″ SONY 2.4 MP CMOS Sensor. 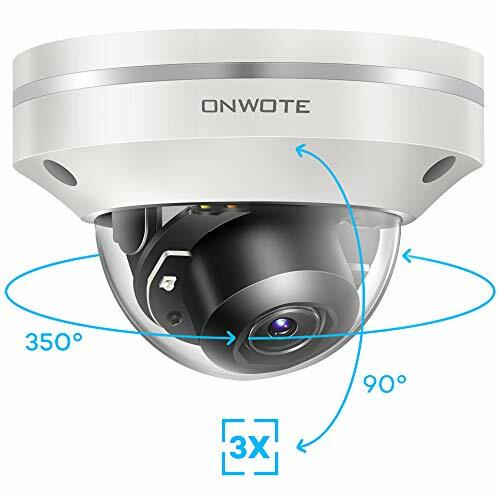 Full compatible: With CVBS/TVI/AHD/CVI video output, this camera will definitely compatible with your current security system. A larger viewing area: 2.8 -12mm Vari-focal lens with wide view angle. You won’t miss any details. 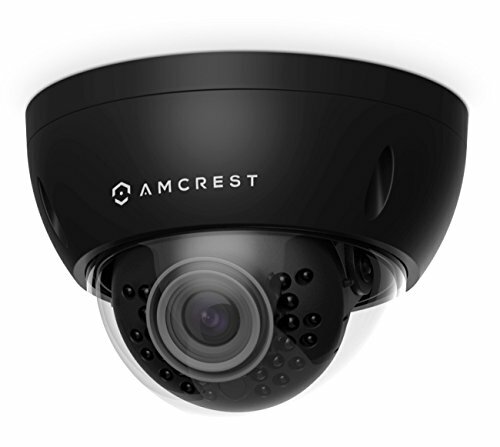 Great night vision: Night vision range up to 130ft (40m) in ambient lighting & 100ft (30m) in total darkness. Outdoor monitoring: Weatherproof for outdoor & indoor installation (IP66 Rated) Low Profile Metal Design: Residential and business friendly compact design.